Welcome to ShadowMe! 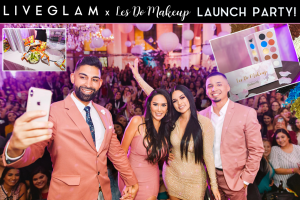 We’re so excited to officially announce the launch of our brand new LiveGlam Eyeshadow Club. 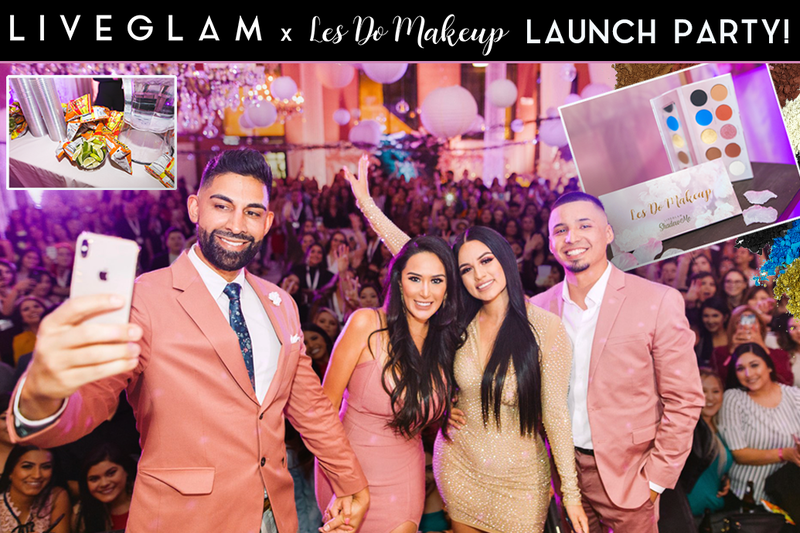 After months of perfecting our formula, shades, and palettes, we’re ecstatic to finally be able to start sending them out to you Glammers! 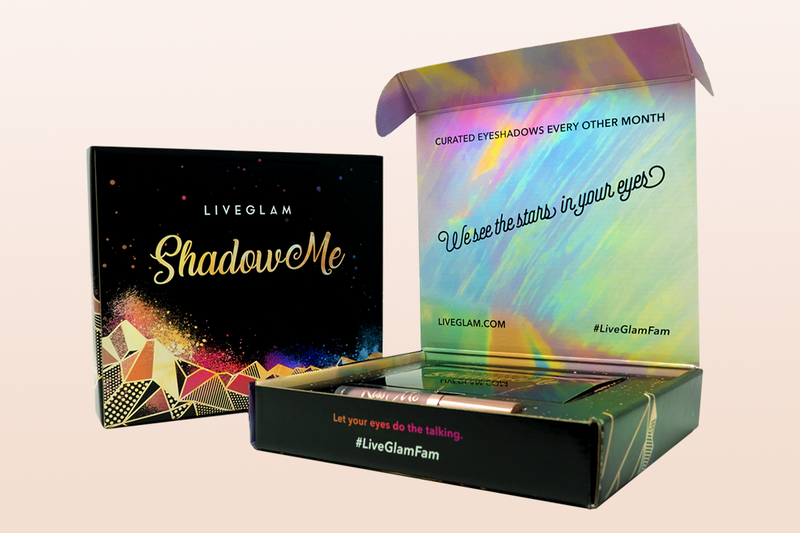 Our Eyeshadow Club is bi-monthly, so every other month you’ll get a brand new palette (with a fun new theme) delivered straight to your door for only $19.99! Each palette has 6 gorgeous shades that will allow you to create endless looks for years to come. The best part? You never have to worry about running out of shadow! You’ll be getting a new palette just in time, so hitting pan has never felt so good. Got it? Great. Let’s introduce the very first palette! 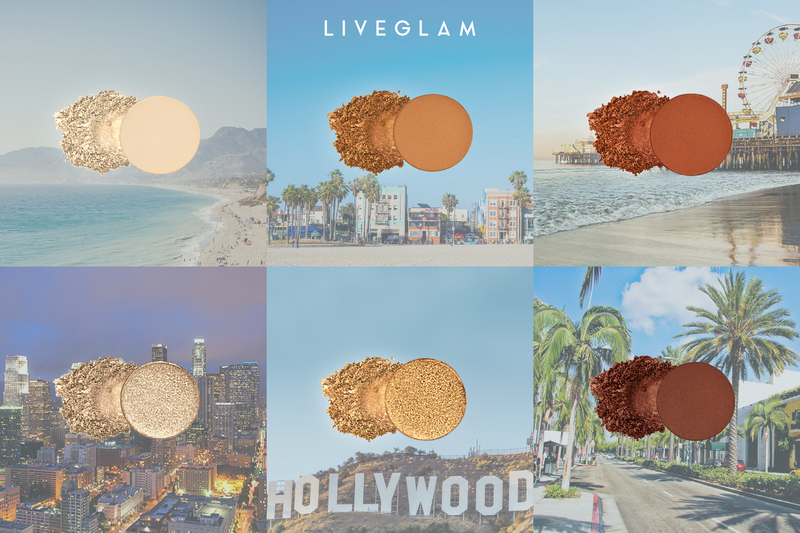 This month, we’re sending you to the “City of Angels” with 6 shades that will have you shining brighter than the stars of Hollywood! 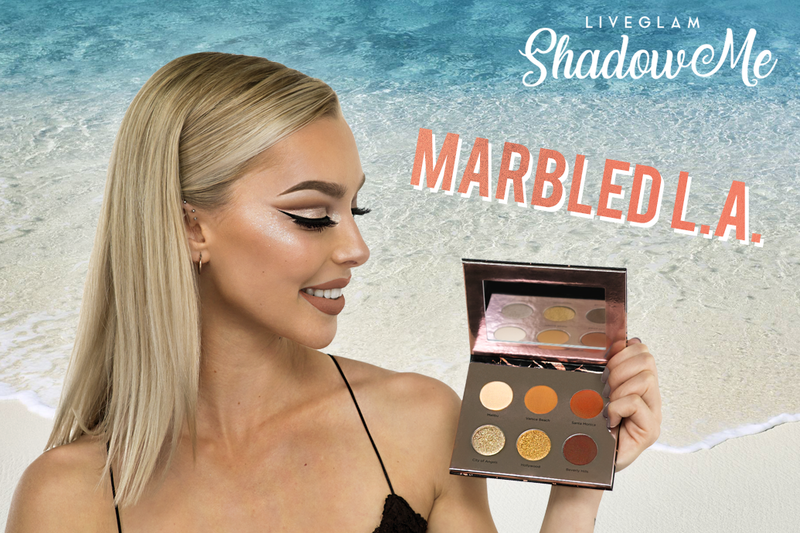 Our Marbled L.A. palette is influenced by sunny Southern California where it all began here at LiveGlam. 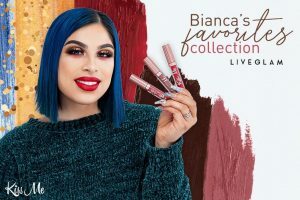 These natural matte and shimmery shades will get you started on this exciting journey with us, and our rich pigments will have you feelin’ like a million bucks! Ok ok show us the shades already! To get you started, these neutral shades can be paired with any look and will be a staple in your makeup collection. Our first stop is Malibu, where life is good and simple, just like this matte cream shade! Dig your toes in the sand at Venice Beach and look like a bronzed goddess wearing this matte, warm tan shade. Hit the Santa Monica Pier wearing this matte chocolate brown, perfect for a day in the sun! In the City of Angels, you can make any dreams come true! Let your wings shine and compliment your halo with this gorgeous silver shimmer shadow! Be as noticeable as the Hollywood sign wearing this iconic, shimmering gold shade! Take a ride through Beverly Hills sporting this matte, rich brown. You’ll look just as luxurious as the view in this shade! Did we mention each palette comes in this gorgeous box every month? 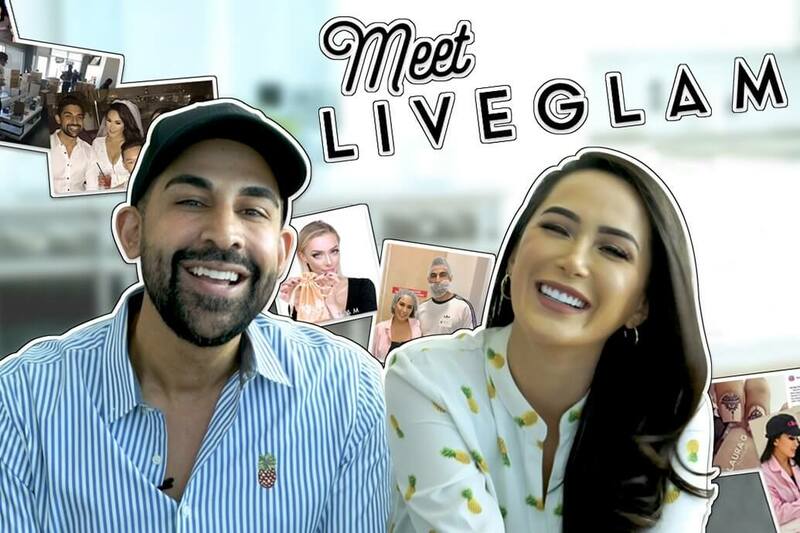 Ready to let your eyes do the talking? 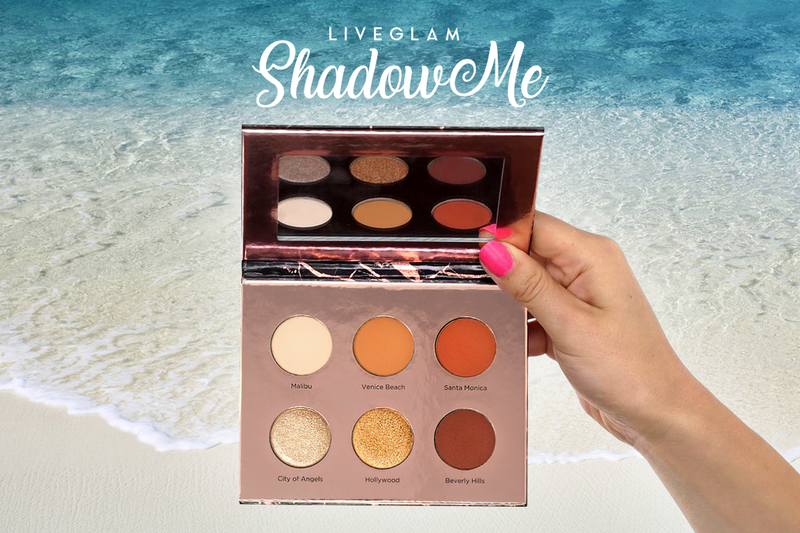 Make it official and sign up on liveglam.com/shadowme! 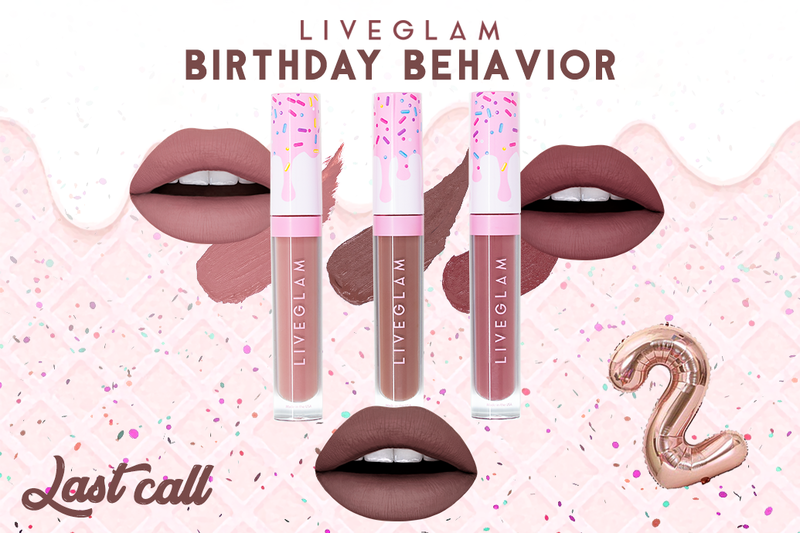 While you’re there, use the code LiveGlamFam to receive a free KissMe lippie from our Lippie Club when you sign up! Cindy Rathburn: Can't wait to try these shadows out. I am game. Fanney: I would love to get that but I sadly don't have any money to buy it till August. Those colors are to die for lol. 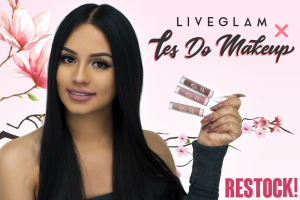 Margarita Allahimoghafam: The lippies are great . 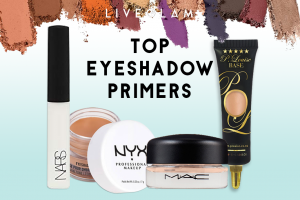 I like what I’ve seen of your eyeshadows and would love to sign up . 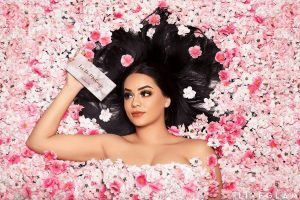 It’s July 16 2018 right now , so Im three days early in notifying you that YES I’m interested in the Shadow Me subscription. .
Brianna.powell: I can't wait to receive the first eye shadow palette. I have been waiting for what feels like eternity haha. 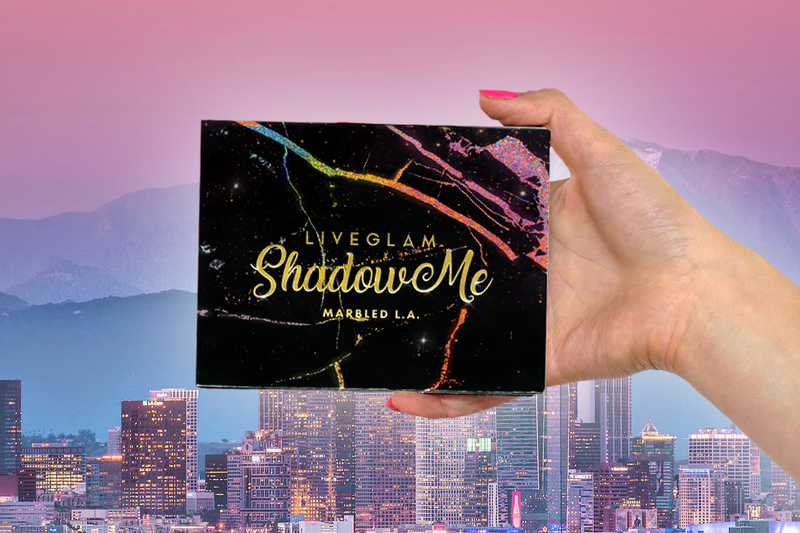 I am so stoked to finally be in the #shadowme club. I have been a #morpheme member for 7 months now. I have always loved my brushes, so i know i will love the shadows!!!! 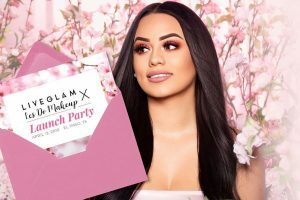 Lauren: I am so stoked to receive this palette! I just visited LA for the first time last week, so it feels like destiny with this theme! It was definitely worth the wait for #ShadowMe, I’m so excited to create new looks using all of my #MorpheMe brushes! Keep rocking LiveGlam!! !